-select- UNIVERSAL 4.0" - 5.0" UNIVERSAL 5.0" - 6.0"
This case is the perfect solution for those who wish to have the phone always close at hand. 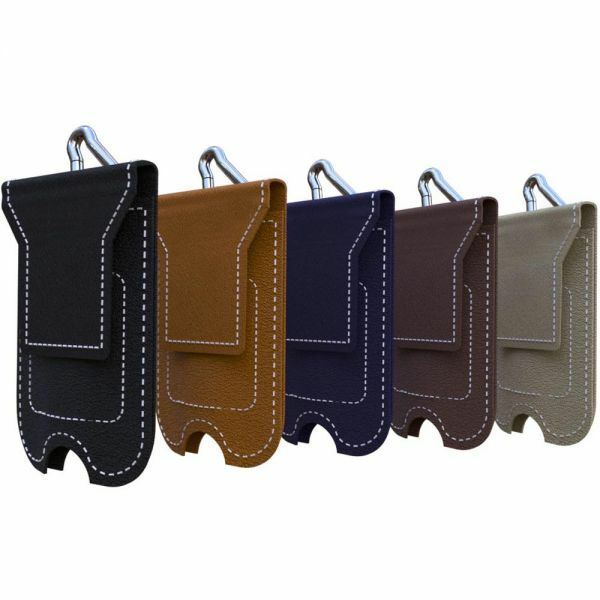 The magnetic closure and belt hook always ensure maximum comfort and safety. 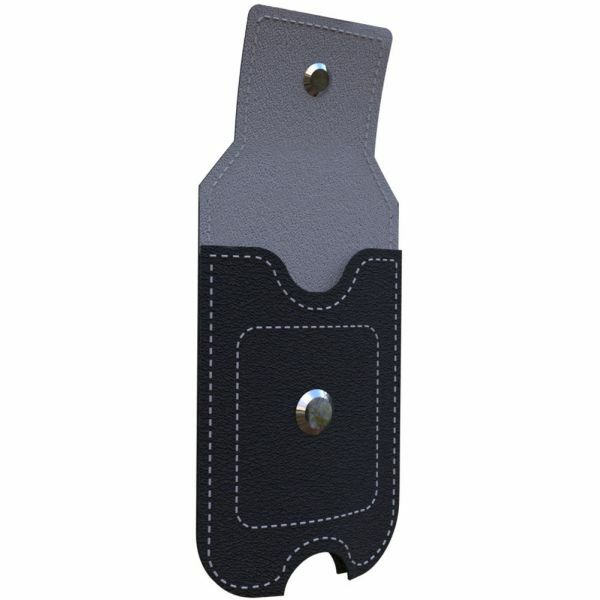 Gifted with internal compartment to insert credit cards and identity documents and a rear support hook. 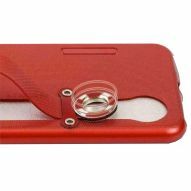 It perfectly matches with your smartphone's shape and allows easy access to all buttons, controls and ports without removing the case. 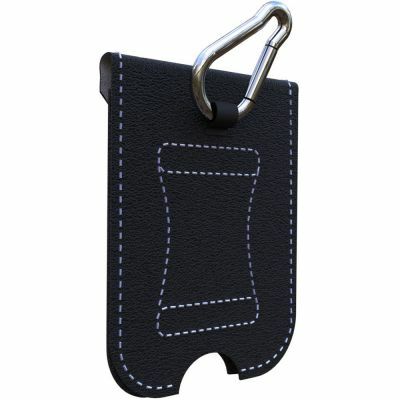 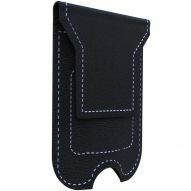 Features: opening front with magnetic clip system; belt clip; easy access to all buttons; card compartment; support hook.